t*rexes and tiaras: Had my first kiss on a Friday night..
Gosh, it feels like a long time since I posted my last outfit pictures. Also kind of feels like a long time since I was at home to take any. Things you think won't take very long, always end up being less simple than you expect. An evening spent chatting with friends until past 2am is better than staying at home. Even if they live miiiiiles away. Putting less pressure on yourself can be so liberating. Clearing out and decluttering is a good feeling. Catching up on my letters made me smile - apologies to those who have been waiting for post for a while; I'm getting there. My best friends really are awesome. Glad you've had some goid times. 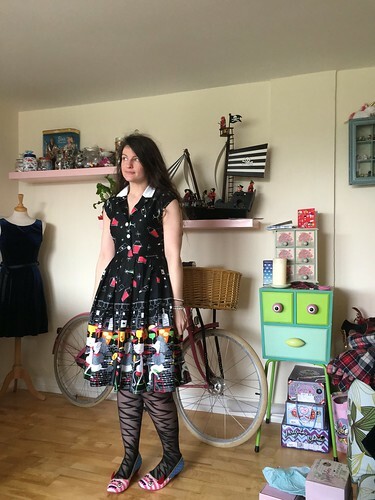 I've missed the outfit posts, your blog is the first one I check each day so I've been sad to find nothing on some days!! How lovely! Lot's of things make me smile all the time. I love a good clear out too!